Dug the dog needs your help! He’s been given a special order by his master to find a rare, exotic bird in the middle of the Amazon rain forest. But when he comes across squirrels, frogs, and other dogs in his pack, Dug gets distracted. Even the scent of peanut butter makes him forget his mission. 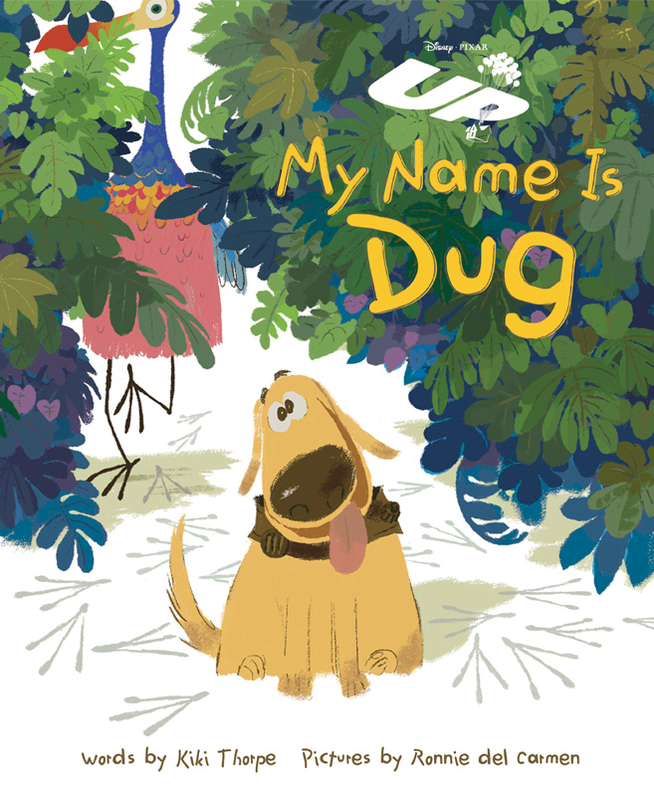 Now it’s up to you to help Dug stay on course—and find the bird! kiki_thorpe @Vanessa56944997 Thank you for your lovely note. I love that your kids are pretending to be the characters. So sweet. kiki_thorpe @erinzaborac How wonderful! Please tell Zoey thanks. And congrats on creating her own stories! ©Copyright Kiki Thorpe 2014-2017. All Rights Reserved.